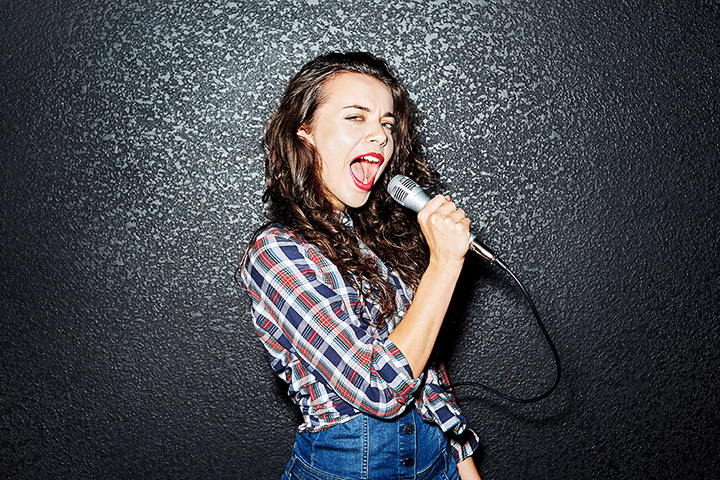 When you’re looking for a place to belt out your favorite pop song, New York has plenty of karaoke bars to keep you jazzed. From the big city, to upstate gems, you’ll find the perfect spot to sing to your heart’s content! Here are 10 of the best the state has to offer. Decked out with musical kitsch of all kinds, this midtown karaoke staple draws crowds to its fun bar space and private rooms that range in size and price. Named for its location near Grand Street in lower Manhattan, Baby Grand is a tiny, intimate little Karaoke lounge with no private rooms—which means you’ll have to perform in front of everyone in the bar. More of a group experience than a private-room karaoke spot, Sing Sing’s two East Village locations are excellent spots to belt out songs in front of a rowdy, drunken crowd. Lively group singing and wireless microphones make Karaoke BOHO an excellent choice for any New York City karaoke outing. Billing itself as a spot “for drinkers who sing and singers who drink,” Planet Rose has free karaoke and an awesome zebra-print couch. Microphones are wireless so you can sing from anywhere in the crowd. Offering karaoke seven nights a week, with a fully-stocked bar, kitchen, two rooms, and over 30,000 songs to choose from, it’s a guaranteed fun night at Singers Karaoke in Syracuse. Open every day from noon to 4 a.m., Harmony Karaoke in Flushing is a destination for anyone looking for an authentic KTV experience. The staff speaks English, Korean, and Chinese, and they have a massive song list of over 50,000 songs, plus a selection of themed playlists like 90s pop. One of the largest karaoke bars in midtown Manhattan, Koreatown’s Karaoke City hosts private parties and casual gatherings alike, with a full bar, colorful lights, and flat-screen TVs lining the bar. Established in 2000, this Long Island karaoke bar dazzles singers with its colorful lounge-bar aesthetic and video wall. With a location that’s close to University of Buffalo and over 30,000 songs in four different languages, it’s easy to see why VIP is such a hit in Buffalo.